HOLYCHILD opening up the night’s show. Photo by Akshat Misra. HOLYCHILD is known for their wild and eccentric on-stage antics, and this performance was no exception. 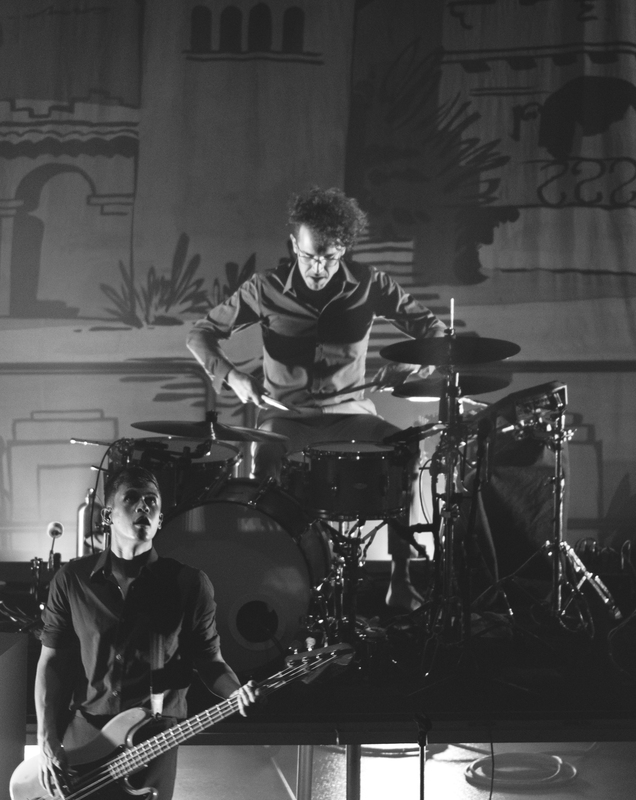 Photo by Kim Sun. 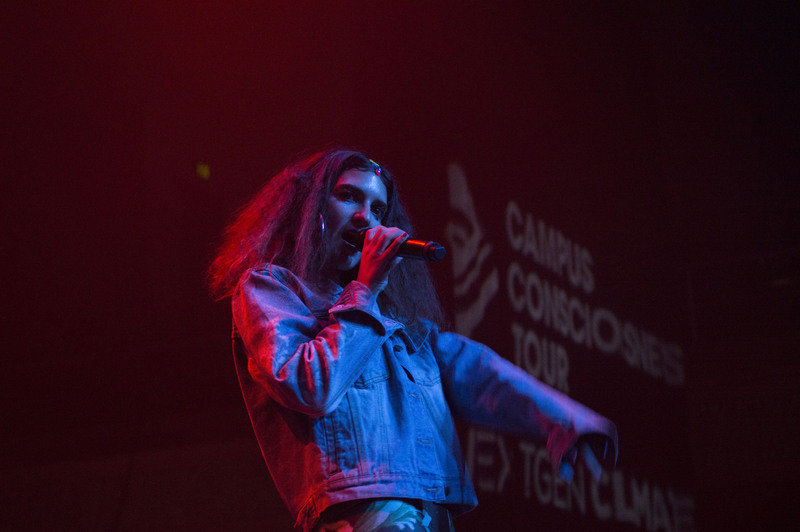 The show was a part of the Campus Consciousness Tour, a series of events advocating for awareness on social and environmental causes surrounding clean energy and a more sustainable future. Photo by Kim Sun. 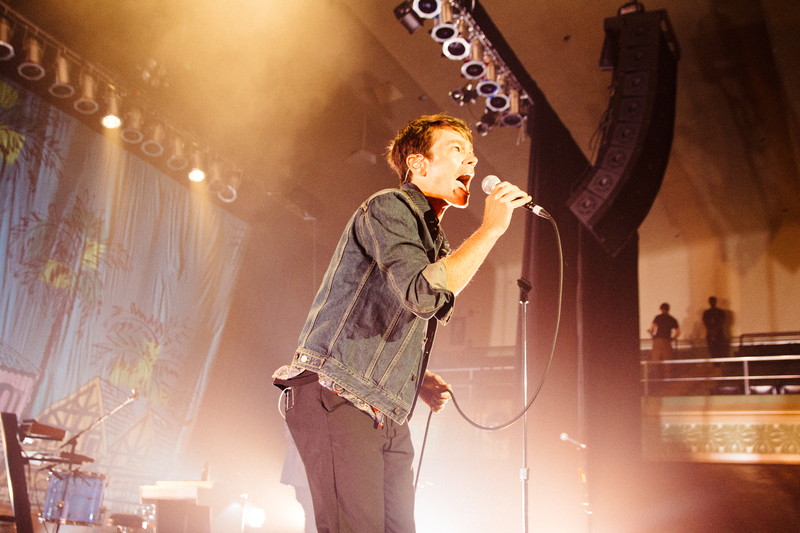 Nate Ruess performs. Photo by Akshat Misra. 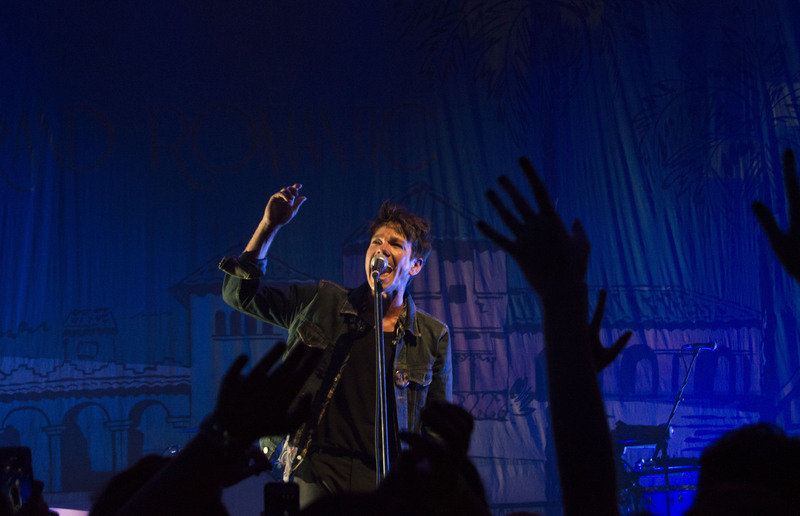 Concertgoers enjoyed an emotional and exciting set from Ruess. Photo by Akshat Misra. 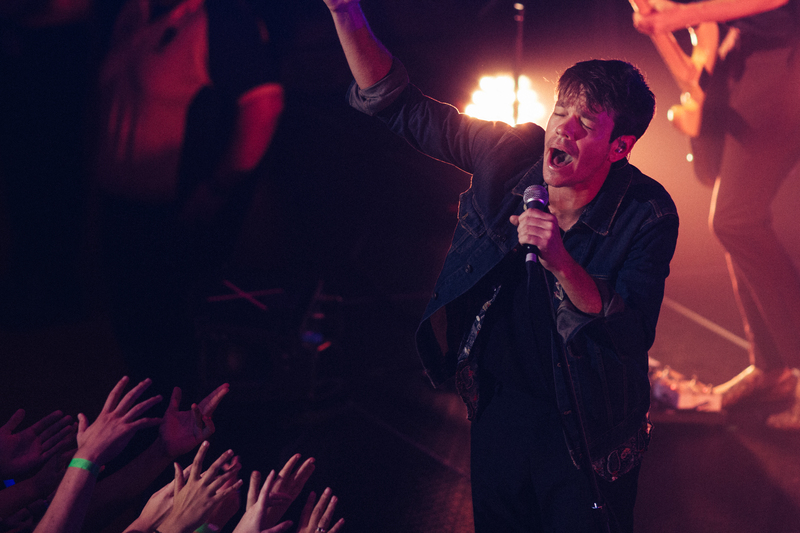 Ruess and friends captivating the crowds at the Jorgensen Center for the Performing Arts. 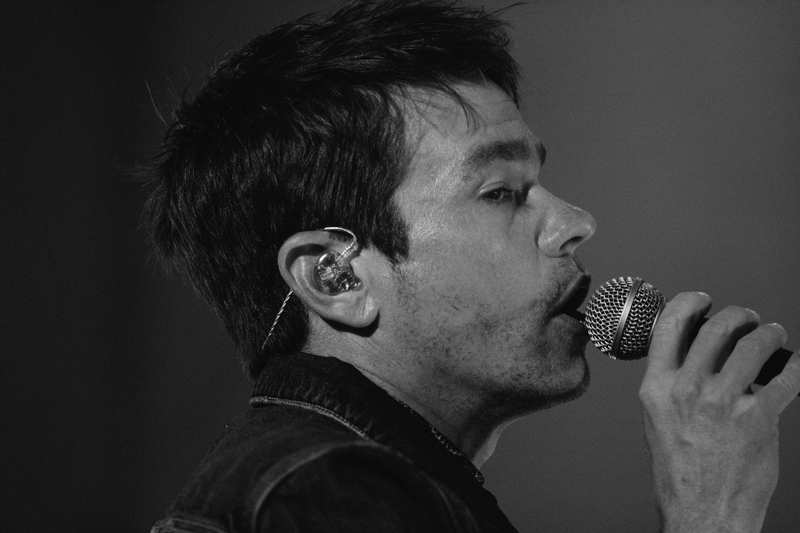 Photo by Kim Sun. Many thanks to SUBOG for having us! 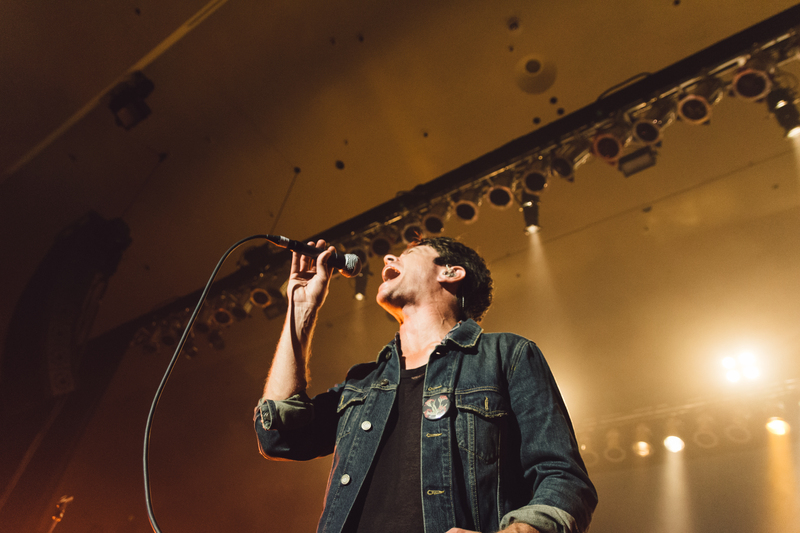 For more on the Campus Consciousness Tour, visit http://reverb.org/cct/.